This entry was posted in Exercise, Health, The Journey and tagged ache. legs. 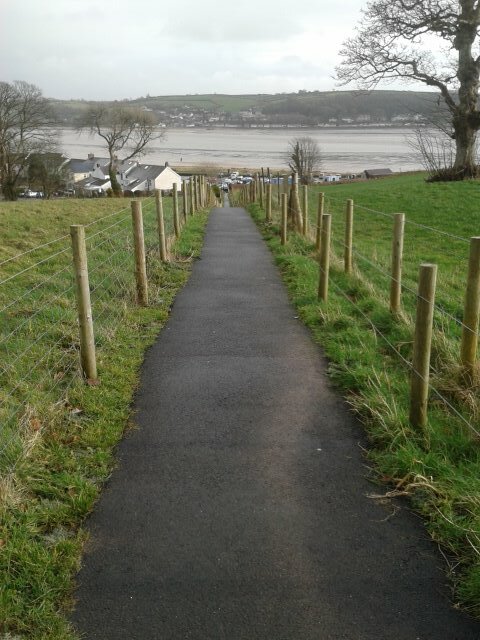 llansteffan. 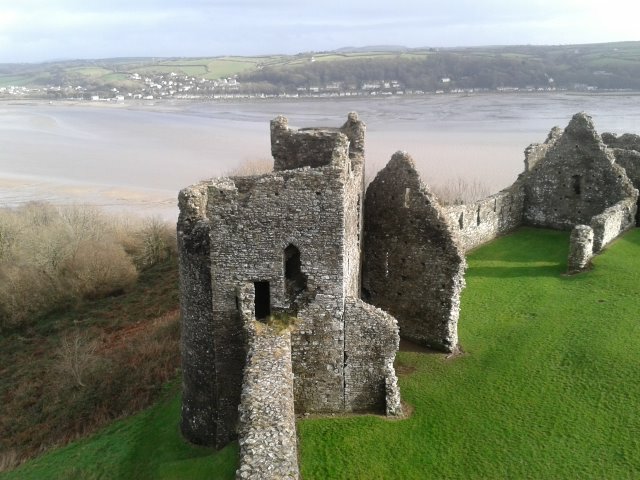 ferryside, beach, castle, Health, treadmill. rowing, walk. Bookmark the permalink. Lovely photos. It looks like a nice place to be. It is I should go there more often, call in at gym on way back for a swim, sauna and jacuzzi!